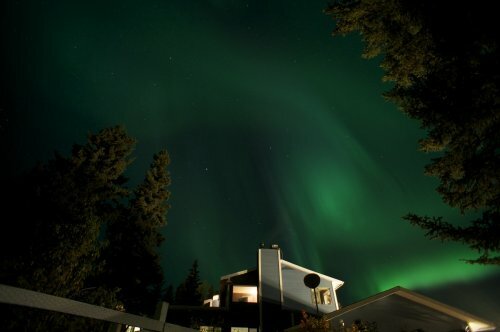 The Aurora Borealis (Northern Lights) are back! 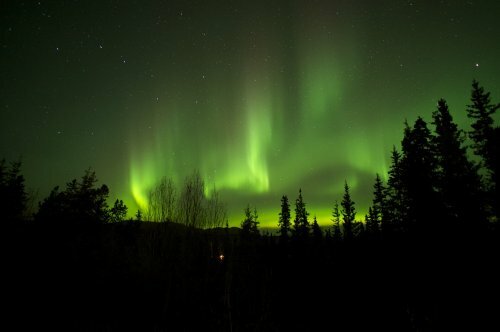 Here are a few pictures the Aurora Borealis that our guests have taken over the last couple of weeks from the deck at Hidden Valley Bed & Breakfast. 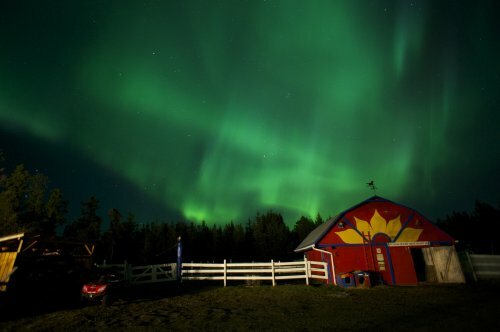 The Aurora Borealis has been so spectacular over the last few weeks. 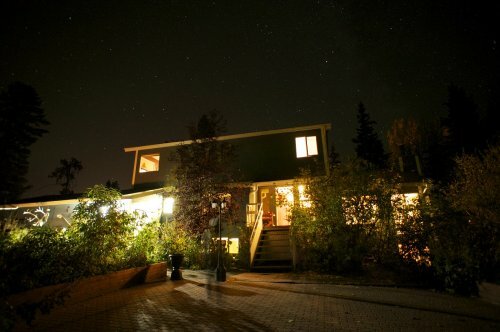 We have had some beautiful starry nights with lots of shooting stars as well. We are just starting to work our way into winter here in Whitehorse. Soon everything will be covered with a blanket of white snow.